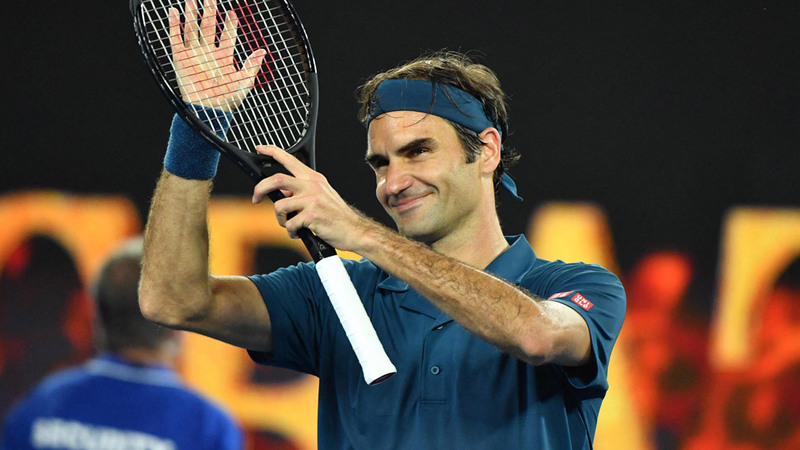 That was the defiant declaration by none other than tennis legend John McEnroe, following Roger Federer’s loss to Greek star Stefanos Tsitsipas in the fourth round of the Australian Open. And who could blame him? Tennis has been yearning for a generational takeover from arguably the best trio to ever do it, and the Greek star’s victory, in addition to the way he did it, had most keen observers thinking the time had arrived. Man, how wrong we were. Rafael Nadal will take on Novak Djokovic in the men’s final in Melbourne, after both players made short work of their opponents in their final four clashes. Nadal obliterated the 20-year-old Tsitsipas, while Djokovic cruised to defeat the 24-year-old Frenchman Lucas Pouille. If there was ever a time for a changing of the guard, this was it. Despite both playing exceptional tennis, Nadal and Djokovic, both in their 30s have done it all. 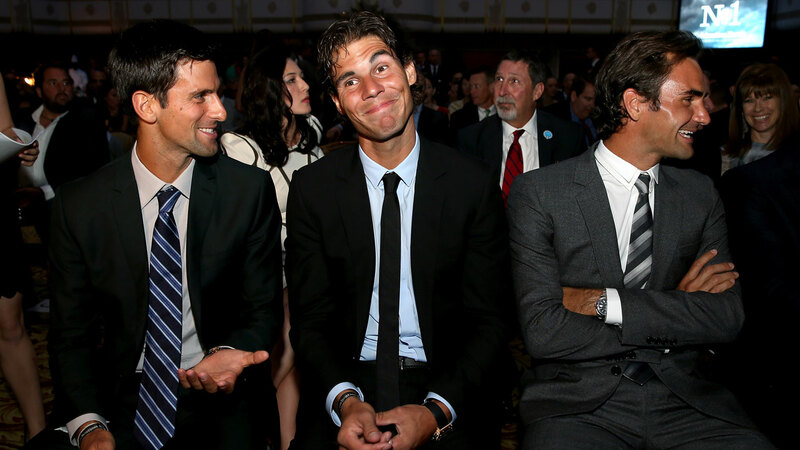 Since 2004, the big three of Federer, Nadal and Djokovic have won 50 of the last 60 grand slams between them. Regardless of their form, one must question how these legendary players maintain their thirst for winning along with all the other variables that come with achieving and holding onto success at the highest level. 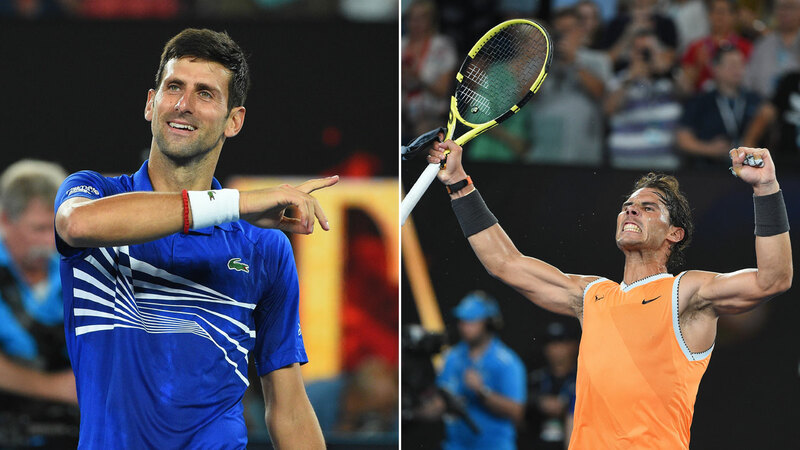 Either Nadal, Federer or Djokovic have taken home the last eight Grand Slams and Sunday’s clash will be a replay of their nearly six-hour marathon final clash in 2012, where Djokovic prevailed in a memorable decider. The semi-final clashes for both players were barely contests – Djokovic took just 83 minutes to defeat Pouille in straight sets. He didn’t face a break point against the Frenchman and he broke his serve seven times. Djokovic has dropped just two sets on his way to qualifying for the final. Nadal’s path has been just as easy, if not easier. The world No.2 hasn't dropped a set en route to the final - and much of that is down to his reinvigorated approach to serving the ball. 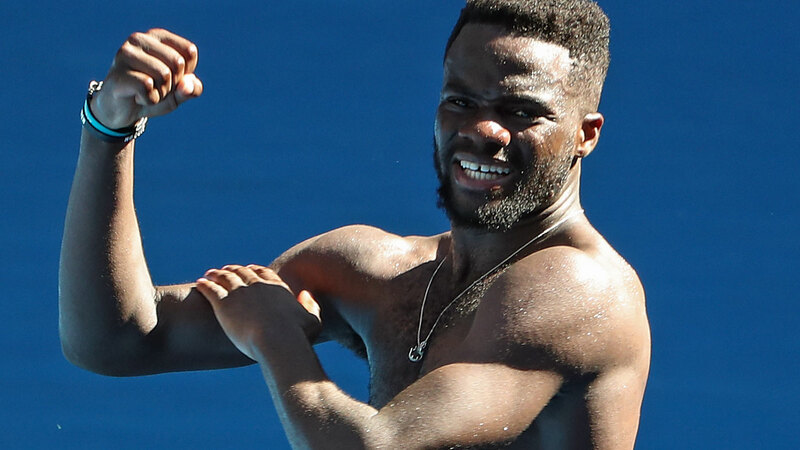 The 2009 Australian Open champion hasn't been broken since his opening-round clash with wildcard Australian James Duckworth, with next-gen hopefuls Frances Tiafoe and Tsitsipas failing dismally in their return games against the 17-time Grand Slam winner. 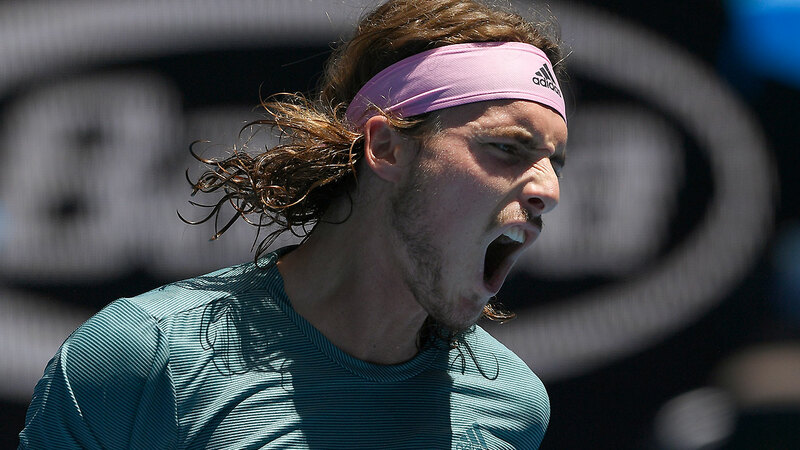 The narrative going into the Australian Open weighed heavily on the next generation of stars pushing through and making enough waves to challenge the top brass. And the fact that there was 10 players 22 years of age or under in the final 32 of the men’s singles draw, gave credence to the angles driven by leading voices in the game. But with the final now decided, it’s clear the next group of players have some work to do. Speaking on Nine’s coverage of the Australian Open, tennis legend Jim Courier said it could be some time before another player has a look at winning a Grand Slam. “There is a discussion, and we will continue to have it — when is the changing of the guard coming,” he asked. There’s three players under 21 in the top 30 of the rankings at the moment – Tsitsipas, Denis Shapovalov and Australian Alex de Minaur. Right now – for the first time ever – there’s no male on the planet in his 20's who has won a grand slam title, with Croatian Marin Cilic’s 30th birthday in September bringing with it that extraordinary fact. And there’s a fair chance this trend could continue for some time yet. While Djokovic and Nadal are 31 and 32 respectively they have both recovered from injuries to once again appear close to their physical peaks. There’s no reason why they can’t continue to push the limits of talent and time and dominate the Slam events for the foreseeable future even if Federer can’t add another Slam to his record mark of 20. Considering tennis is an individual sport, competitors take a keen interest in what their rivals are doing and how they’re doing it, so Federer’s approach late into his thirties wouldn’t have gone unnoticed. And the fact that either Nadal (17 Grand Slams) or Djokovic (14 Grand Slams) will be one title closer to catching Federer’s 20 can only provide more dogged competition from both men for the next few years at least. Even now Nadal and Djokovic are gunning for remarkable records that will cement their place in tennis history. If Djokovic can win on Sunday, he’ll go top of the list for the amount of Australian Open titles with seven. A win will give him sole ownership of the record ahead of six-time champions Roger Federer and Roy Emerson. Victory over Nadal would also see the Serb rack up his third consecutive major, meaning he would become the only man to win three consecutive Grand Slams three times. Nadal is one win away from his 18th Grand Slam and with the French Open in sight, a win at Melbourne Park against Novak would bring him within touching distance of Federer, which would be huge for the Spanish legend. Success in the Australian Open final would also be Nadal's fourth Slam in his 30s; something only Federer and Rod Laver have achieved. The Spaniard would also move ahead of his rivals in claiming two of each slam. Furthermore, a straight-sets victory would see him become the only man in the Open era to win each major without dropping a set. It’s difficult to gauge why these three men have been so successful over such a long period of time. Perhaps Australian Davis Cup captain and former world No.1 Lleyton Hewitt said it best when asked about the next crop of players coming through and how much of a threat they pose to the likes of Federer, Nadal and Djokovic.